Screwed to your lamps, the low-energy Bulbby Logicom Home connected bulb allows you to control your lights to the letter, whether you are at home or not! Thanks to this intelligent system, enhance your home with white or warm light that you can dim and control remotely. Connect and control as many Bulbby Eco bulbs as you want and sort them by rooms in no time. 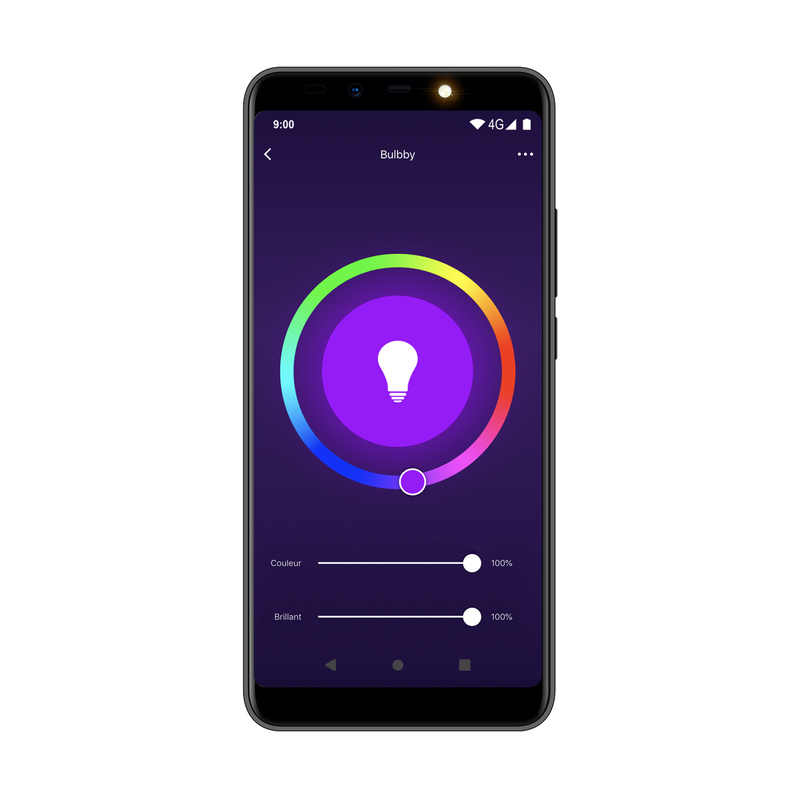 Thanks to the Tuya Smart application, which can be downloaded to the Play Store or the App Store, you can control your home with your fingertips, even from outside of the house. Equipped with a smartphone and a Wi-Fi connection, you only need to follow 3 simple steps* to pair your Bulbby connected bulb. 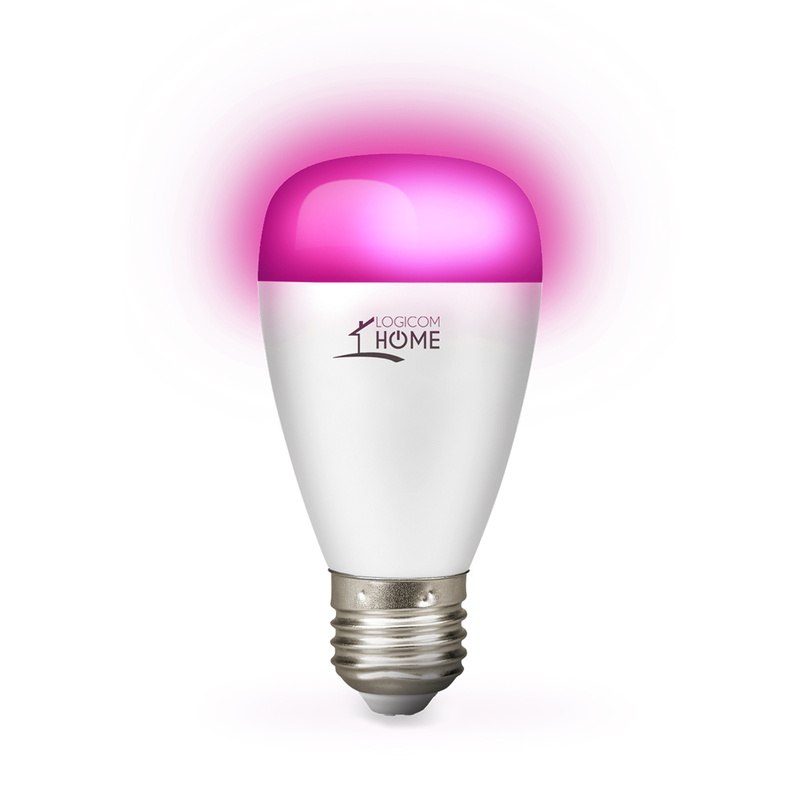 You can then take full advantage of the advantages of your smart bulb: turn the light on and off in any room, simulate a presence when you are away, create a friendly atmosphere by adjusting the brightness density... Dozens of configurations exist to make your life easier! * Refer to the explanations below, your user manual provided in your box or the FAQ. At home, you can also talk directly to your Bulbby connected bulb using Google Assistant and Alexa voice assistants. With them, it's simple and efficient, without even having to lift a finger! Did you forget to turn off a light on your way out? Ask your voice assistant to do it for you without retracing your steps. Note: If you are new to voice assistant, you will also need to download the corresponding application to ensure that objects communicate with each other. 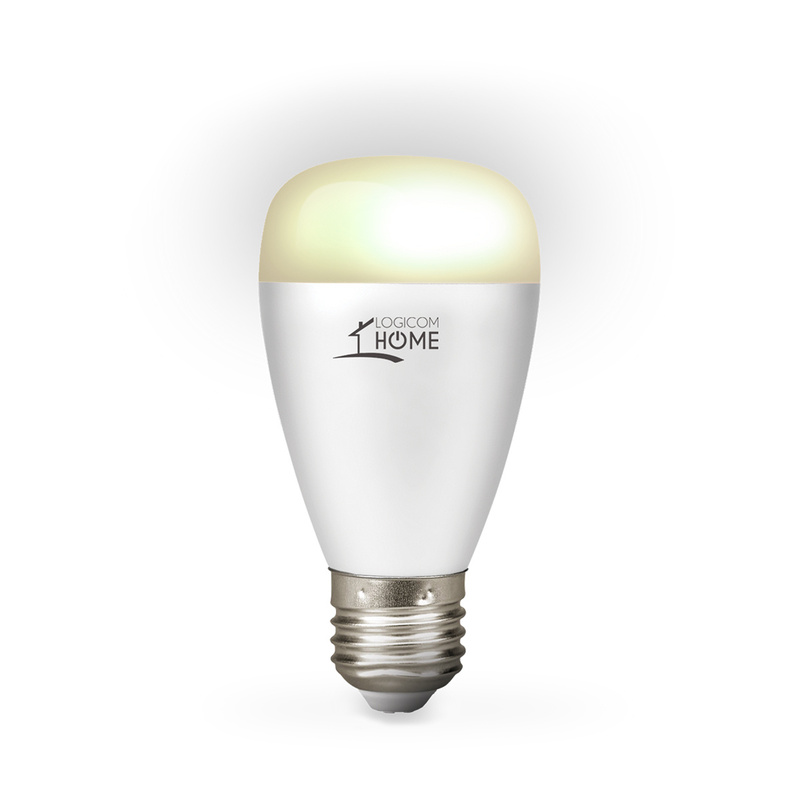 HOW DO I PAIR MY BULBBY SMART BULB? Download the Tuya Smart application and create your account. Turn on your connected object and leave the power button pressed for a few seconds. When it flashes, you can pair it with your smartphone. There you go! Control and automate the operation of your objects in all circumstances! How do I pair my product? To do this, follow the user manual to activate the product pairing mode. At the very first use, this mode will be activated by default. All you have to do is go to the Tuya application, add a device, choose the type of device you want to pair and let yourself be guided by the application. Now you can control your product remotely, by application or by voice (if connected to a voice assistant). How do I unpair my product? To remove a product from your device list or to be able to reconfigure it, simply go to the settings of the device you want to remove and click on "disconnect the device" at the very bottom of the option list. Follow the instructions and your device will return to pairing mode. Can I control my product when I am not connected to my Wi-Fi network from home? Of course, and it is even recommended: Tuya allows you to interact with your devices wherever you are! All you need is an Internet connection (be careful, if you use the Internet via cellular networks, you may be charged a service fee). Can I control my product with voice? Of course! Of course! To do this, you will need to link your Tuya account with your account on the voice assistant of your choice (Amazon Alexa or Google Home). Once the accounts are linked, you can then control the products by voice, via your assistant: it's as simple as that. Can I leave control of my product to another Tuya user? Yes, thanks to the device sharing feature, you can leave control to other Tuya users, whether they are a member of your Tuya "family" or not. To do this, go to your device settings and click on "share". Can I make scenarios and link my products together? Yes, Tuya allows you, via its interface, to create scenarios allowing you, for example, to switch off your product every day from 9pm. You can also do more detailed scenarios to, for example, link the motion detection of your Cammy camera to the lighting of your Bulbby bulbs to illuminate a room as soon as someone is in it. The possibilities are numerous and just waiting to be discovered. Smartphones | Feature phones | Tablets | Smart Home | Landline phones | 3D Pen | Virtual reality | Navigation | Discover our range of accessible products and live with us the Logicom experience!